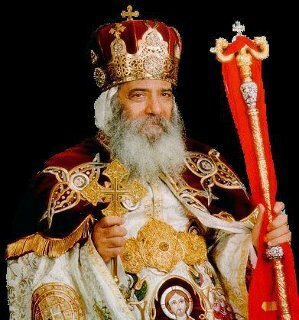 Pope Shenouda III has died at the age of 88. He was the head of what is believed to be the oldest expression of Christianity, the Coptic Orthodox Church in Egypt. His Holiness was the 117th Patriarch of Alexandria. 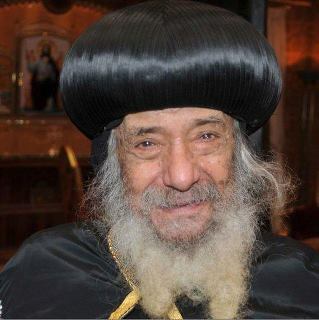 Pope Shenouda had a warm heart for ministry to the poor. He had a special meeting with them every Thursday, where he supported them through funds, counselling and prayer. The body of the late Patriarch will lie in repose for two days in Abbasiya cathedral as thousands of mourners pay their last respects. His funeral is scheduled for Tuesday. The Pope will be buried at St. Bishoy monastery in Wadi Natrun, in the Nile Delta region to the north of Cairo. He led his people faithfully for 40 years. Pray for the persecuted church in Egypt.